The LF210 Autofocus System from Prior Scientific combines the latest in intelligent microprocessor control and advanced optics to provide the fastest and most reliable laser autofocus available. 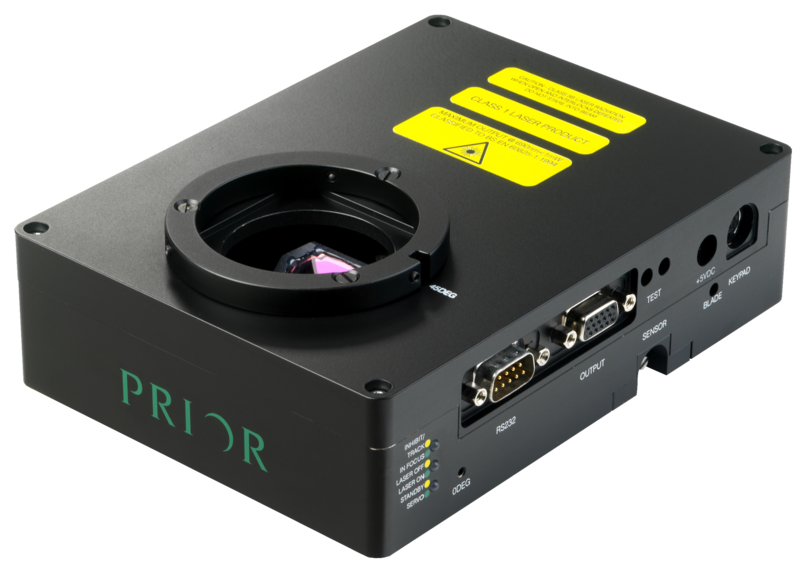 Its compact module incorporates precision optics that easily adjust to different microscopes and optical systems. It even contains the microstepping drive for the focus motor. The new optical design eliminates the need to manually adjust the focus trim and loop gain, which is done automatically in the processor. The intelligent digital control automatically senses when the sample has moved out of the field of view and stops the focus drive.